SEO is the key to conquering the internet, and as the digital climate becomes increasingly saturated, it is becoming more important than ever to make sure that you are making every effort to get seen on the web. One of the easiest ways to give your sites a little extra boost is by implementing the right WordPress SEO plugins. Wait… I thought that finding the right SEO plugin was my problem? You’re close. Everyone wants the one plugin that is going to single handedly cuddle their site up against that ever-desirable Google search bar. Although this result is possible, the reality is that the SEO market is becoming an increasingly competitive and saturated one. This context makes it more important than ever to have a better structured and optimized website with a search engine friendly hierarchy so that you can set yourself apart, and be ranked above your competition. Much to your dismay, that may involve a bit of a plugin stack. Whether you’re building sites for clients, or your own business, mastering SEO will be the key to growing and sustaining a strong online presence. Fortunately, we know how to get you there. It is true that it’s a bit of a catch 22 when it comes to plugins and website speed, being that the shear volume of plugins being used will have an impact on the website speed. However, by using the right stack to build your SEO, the benefits will outweigh the harms. An on-site SEO plugin will be the foundation of your infrastructure. For your convenience, we narrowed it down to only 2 contenders, Yoast SEO and All in One SEO Pack. These 2 plugins have both been around for a decade already, and are still at the top of the food chain. Through walk-throughs and advanced settings, Yoast is the one stop shop for beginners and experts alike. Featuring sitemaps, title and meta descriptions, and the ability to connect Google Search Console, this plugin does everything to please users and search engine spiders alike. 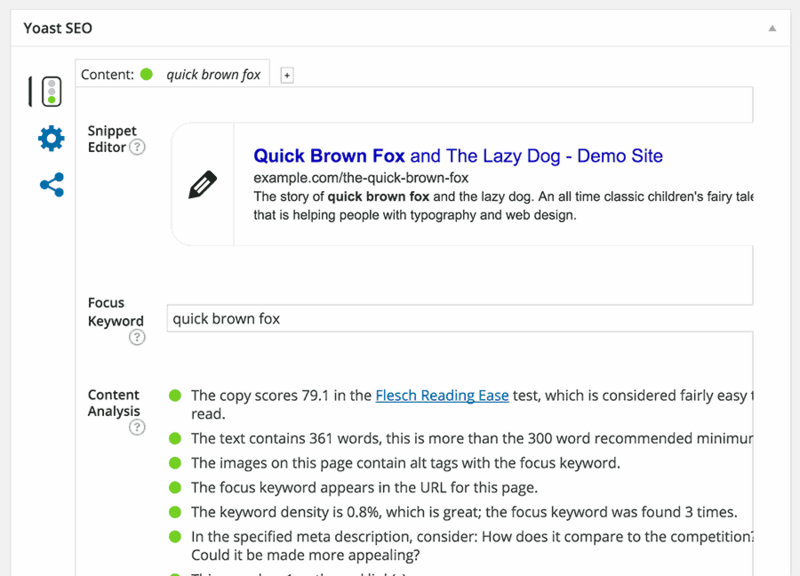 With built in content and SEO analysis, Yoast can also insure that your content is always killer (in Google’s eyes as well as prospect’s eyes). By upgrading to premium, you also gain access to a local SEO extension which adds a local schema markup to your web pages. Other premium features include video and news extensions. All in One SEO Pack is the original SEO plugin that works out-of-the-box for beginners with advanced features for developers. XML sitemaps, and overridable meta descriptions/keywords allow users to to optimize their SEO efforts. This plugin is also highly durable being that it is translated into 57 languages and works well with a variety of other plugins. All in One provides local SEO recommendations and keyword ranking for users as well. Yoast SEO. Industry experts and Vendastians all agree that Yoast is essentially the modern-day standard when it comes to WordPress SEO plugins. The free version will accommodate users of all levels of expertise and ensure all of your bases are covered. This SEO factor earned itself a priority seat due to the fact that Google is now favoring outlets that are running on AMP code. Google announced just last month, January 2018, that it would begin prioritizing pages with fast mobile loading speed in their search algorithm. What this means is that mobile optimization will now be a high ranking factor in every sites overall SEO performance on Google. 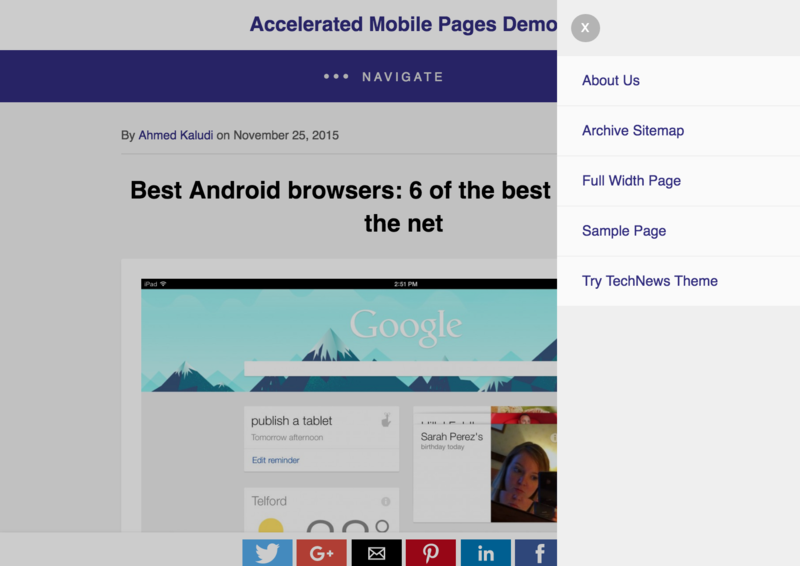 This makes it more critical than ever to have your sites optimized for mobile. Considering that the majority of browsing these days is conducted from mobile devices, it just makes sense. Ever get frustrated when you’re trying to look something up on your phone and it takes 3 full days to load? We all lead pretty busy lives, and just don’t have time for that nonsense. By using AMP for WordPress, you can insure that your prospects never give up hope as a result of a slow mobile site. By creating AMP content, which Google is now factoring into SEO rankings, this plugin caters to the needs of major AMP consumers such as Google Search. 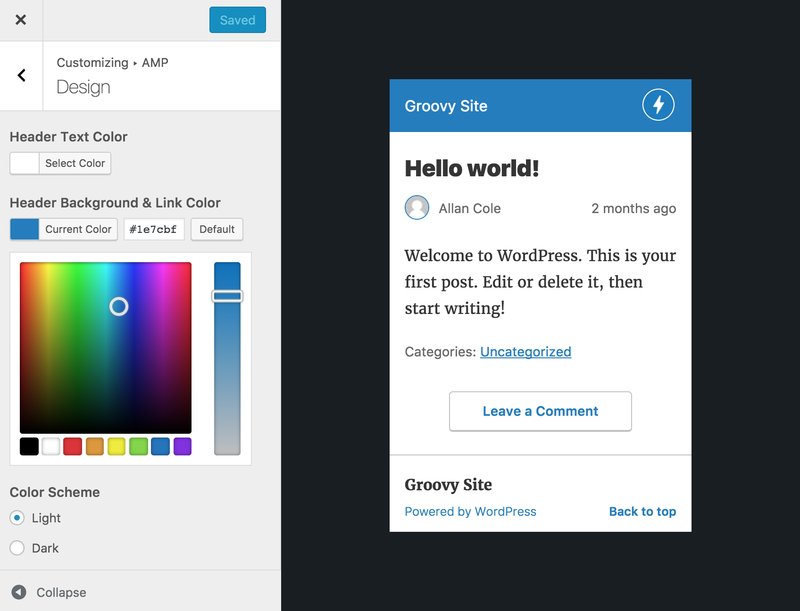 AMP for WP is pretty straight-forward, and simply adds AMP functionality to your WordPress site to improve mobile site speed through search engines (like Google!). Links are kind of like family photos—sometimes they just go bad. Pages can be deleted, a site that you link to may vanish, or someone might move a post or page without updating others. These actions can all cause broken links. And there is NOTHING worse than hitting a “404 Page not found” when you’re trying to find a new photographer for your family pictures. By managing broken links on your site, you can mitigate user frustrations, questions of credibility, lost conversions, and damage to your SEO ranking. Yes, broken links factor quite heavily into your SEO ranking. 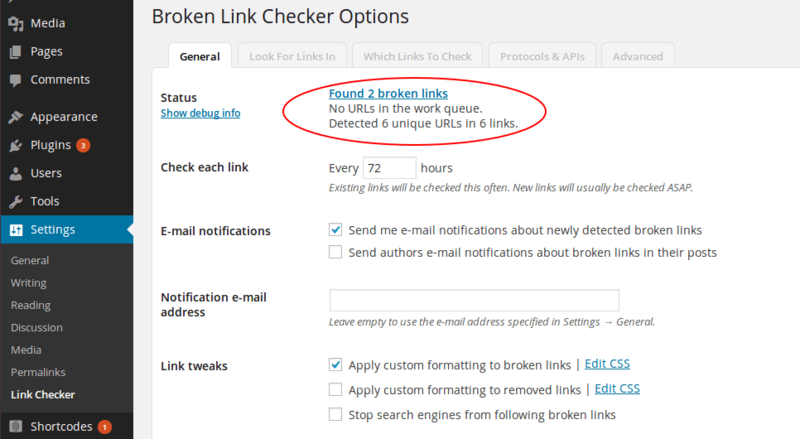 Broken Link Checker scans your posts, pages, comments, blogs, and custom fields to detect links that don’t work, images that may be missing, and link redirects. This parsing can take some time as it verifies each and every link tied to your site. Once completed, it will present you with a list of broken links so that you can manage redirects and prevent prospects and customers from losing interest or losing track of you. Has not been updated in 6 months…customer service? Only one candidate, and only one winner. Use this plugin, it will save your customers and prospects a lot of headache, and it will help optimize your overall SEO. Page speed is a huge factor in search rankings because it a huge factor in user experience. Google recommends pages load in less than a half second, and that’s not always easy to achieve. To tie into the above AMP category, this element has actually never been more important with Google recently announcing that page speed is now a ranking factor for mobile searching (where most searches occur). 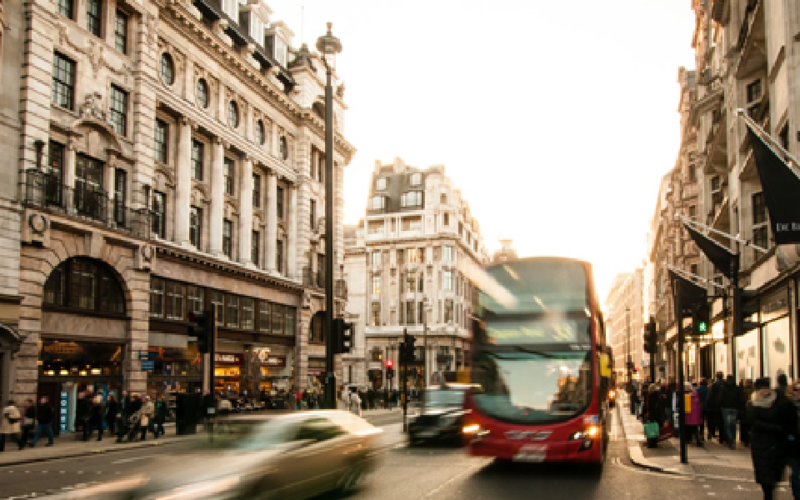 I have offered up 2 site caching alternatives that will have a substantial impact on site load times, particularly with high volumes of traffic. Price: Free, the best price. With most of the functionality automated, and active page statistics, the WP Fastest Cache plugin is very user friendly. It creates a static html file so that high quantities of traffic do not produce slow render times on your site, and offers numerous options for managing cached files. It also comes with minify html and css options so that users can decrease the size of pages and css files. W3 Total Cache improves SEO and user experience by reducing dowload times and increasing performance. 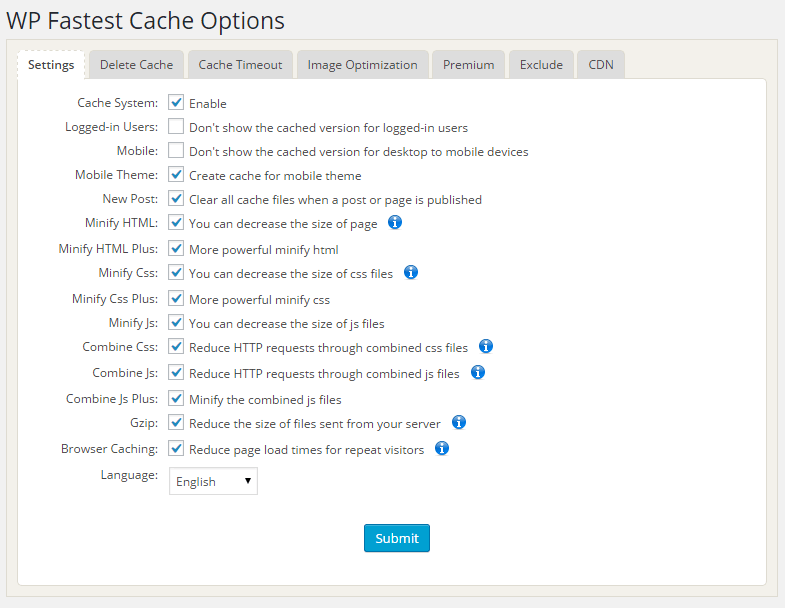 W3 comes with a host of caching options, minification features, as well as various security features. It also offers improved server performance to help weather those high traffic periods. This is actually a really tough one. I am going to crown W3 Total Cache as the victor for now due to the sheer volume of active users and the number of industry experts that swear by it. 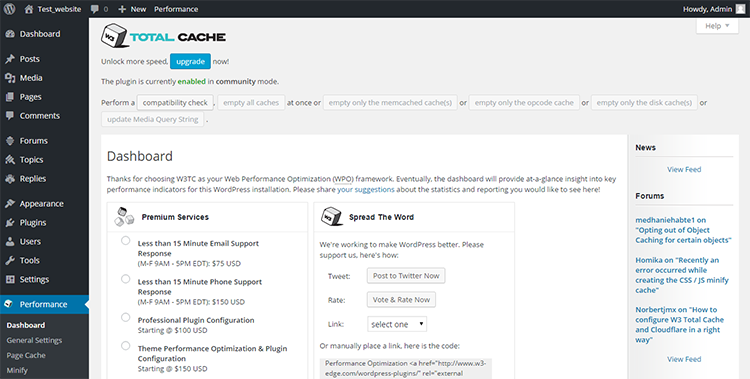 However, WP Fastest Cache is an excellent caching plugin, and is growing in popularity and downloads, so it would also make for a great alternative should you choose it. Security is a factor that owns varying degrees of concern. 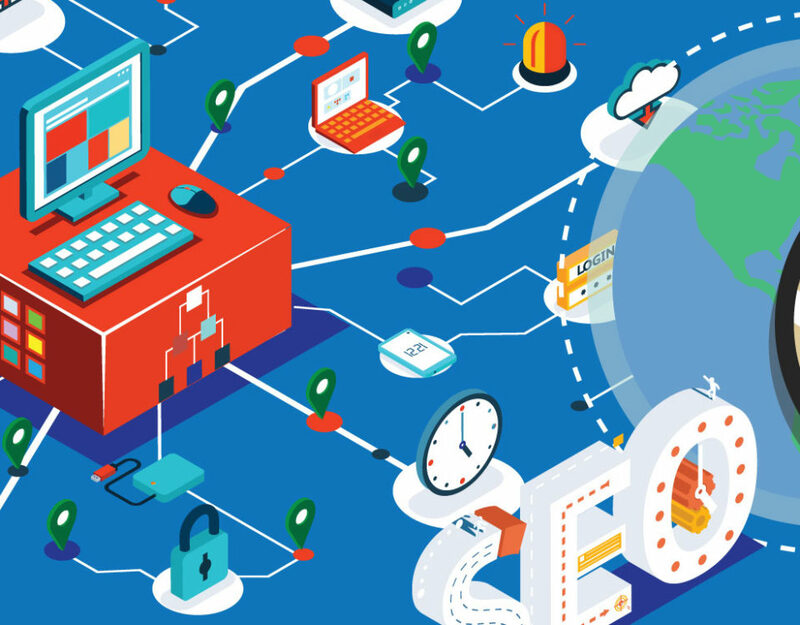 If you are a financial institution or a related field of business, security will likely hold a much greater precedence in your site infrastructure. The primary impact of a security plugin for other business demographics is in regards to an SSL certificate (https). This certificate helps your site maintain rank on search providers and is rumoured to become a requirement for google sites in the near future. An SSL certificate can also directly translate to growth in rank, while also encrypting user data – an essential component on many websites. Besides, who wants to be hacked by some sneaky black hat spammer? 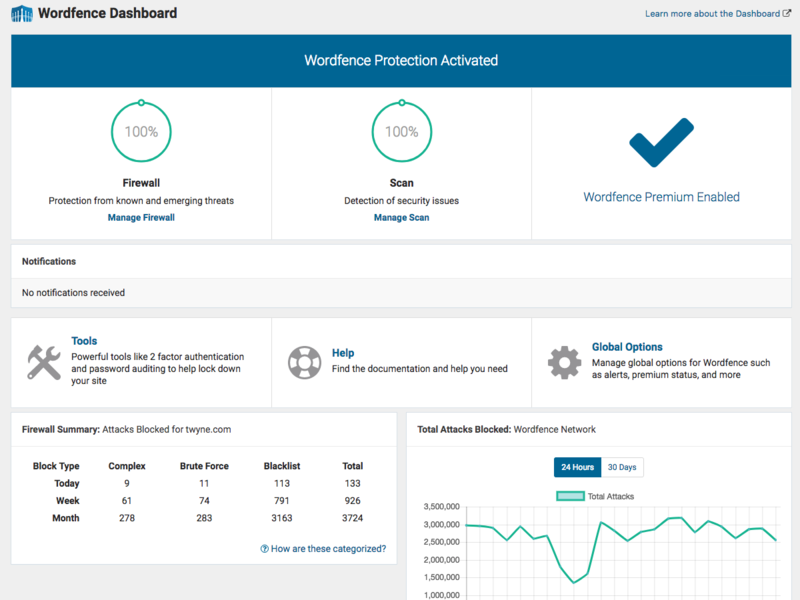 Wordfence Security was built for the specific application of WordPress sites. It includes an endpoint firewall and malware scanner, as well as a Threat Defense Feed that insures that Wordfence is always up to date with the newest firewall rules, malware signatures, and malicious IP addresses it needs to keep your site safe. We decided to keep it simple on this one being that Wordfence Security is all around best in class. This plugin is a favorite by industry experts worldwide, so it will surely meet your firewall and malware needs in the free version—with the option to pay for premium as you grow. The images that you utilize on your site build can have a huge impact on user experience as well as click and conversion rates. However, it is critical that you don’t forget to use an image optimization plugin to reduce image sizes (often up to 50%), and therefore page sizes, to boost your SEO rankings by greatly increasing page speed and user-friendliness. There are hundreds of compressors, but really only a couple in the running. Smush, seems like a fitting name right? This plugin does the bulk of the heavy lifting for you, so you really don’t need to stress about a steep learning curve. 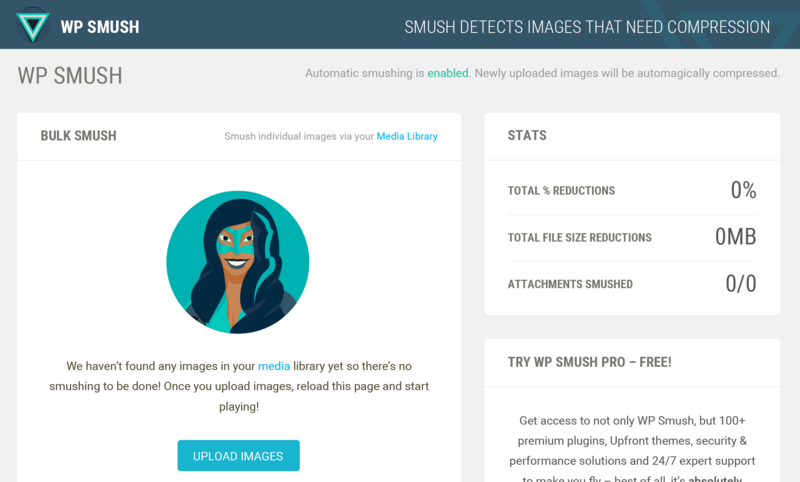 Smush automatically cuts the size of all of the images on your site to provide speed and quality. It also now allows for image resizing and is compatible with numerous other plugins on the market. Short Pixel is on this list as a result of its cheaper premium option in comparison to the other image optimizers on the market. This plugin will accomplish relatively the same as Smush, but nearly all of these image optimization plugins are drastically limited in the free versions. Therefore, if you find yourself growing, and in need of something more than what these free versions can offer, Short Pixel has one off the most affordable paid rates on the market, and will still reach upwards of 60% optimization. Being that I recognized each of these plugins for different benefits, they are both winners in their own light. Smush is a near unanimous favorite for basic free image optimization, and ShortPixel is a great alternative if you are ready to take that first step into the realm of “paid plugins,” but don’t necessarily want to invest the capital that Smush or many others require. Rich snippets are the fields that spice up your search result listing. You know those sites that have pictures and external ratings linked into their descriptions? There is less sorcery involved than you may have thought. What’s special about this plugin is that you don’t have to write any code what-so-ever (and if your coding is anything like mine, this is a major blessing). Rich Snippet plugins present fields that you fill in, and the plugin automatically generates the code and tags for you. Many website developers might not consider rich snippets an important tool in terms of SEO, but I’ll tell you why this interaction is important. Although rich snippets do not directly help you rank, they do provide increased visual appeal to your SERP result as you approach that first page of google. This visual appeal will likely increase your click through rate (CTR) which will then cause you to rank higher in terms of SEO. Want to add review, event, product, recipe, video, article, or other schemas to your site snippet? All In One Schema Rich Snippets makes it possible in a highly user-friendly format so that you can make your site more interactive and improve your click through rates. I know, I did it again…to date, All in One Schema Rich Snippets has more or less monopolized the market, and is your best choice if you want to master all of the categories of SEO on your WordPress build. And one is the page number of Google results that you will likely find yourself on the keywords that matter most if you leverage this plugin combination. If you have any questions about SEO, WordPress or your business's website feel free to contact Preferred Digital Solutions.